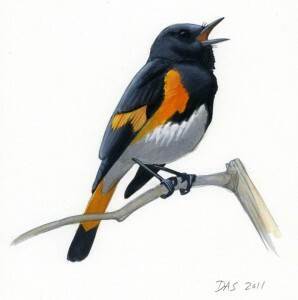 American Redstart is now known to be an early offshoot of the evolutionary branch leading to the warblers formerly known as Dendroica, and because the redstart was named first, the names of all the others must be changed to match. Gouache painting copyright David Sibley. 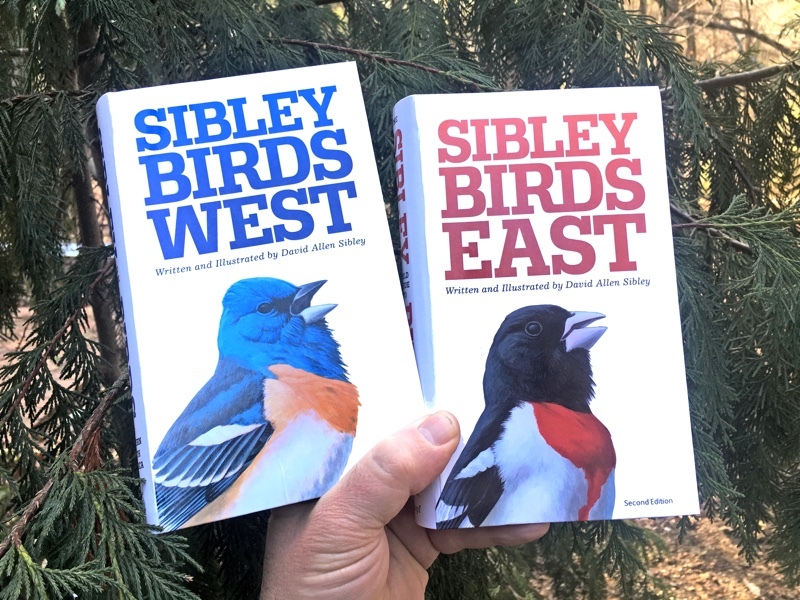 If you’re connected to the birding grapevine, you’ve probably already heard that the AOU has rearranged the species of Wood-Warblers (Family Parulidae) and that the genera Parula, Wilsonia, and Dendroica are gone, merged into other genera.1 A Q&A with Irby Lovette, author of the studies leading to these changes is at Birding. To see the official proposal presented to the AOU checklist committee click here for a pdf. Several popular summaries of the changes have been published (for example here). I’m going to view the changes from a different angle, since I think it’s too superficial to focus on the name changes. Dwelling on the changes in genus names is sort of like saying “The Brooklyn Dodgers are changing their name!” when the real news is that they are changing cities! So I’ve created some graphics to help clarify the real news in the AOU changes. 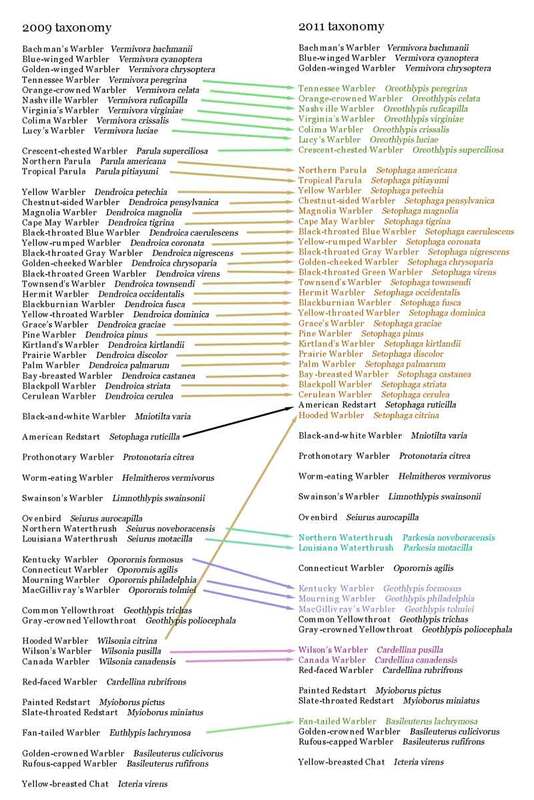 Color-coded chart of changes in Wood Warbler genus assignments from 2009 (left column) to 2011 (right). copyright David Sibley. 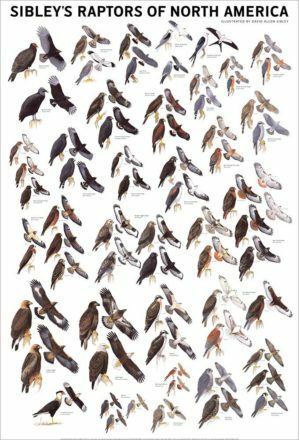 Let’s look first at the chart (at right) to see how the species have been regrouped over the last two years. I’ve left the sequence of species the same as much as possible, to emphasize the regrouping, but… we can expect some big changes in sequence. 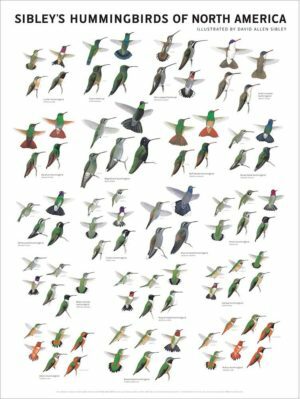 Only a few species actually move to different genera, but the result is a lot of name changes. The species formerly called Dendroica are still all together as a group, with a few other species added to the genus. 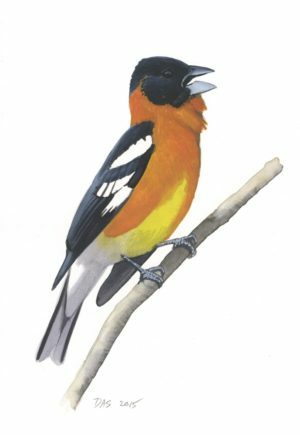 It so happens that one of those new species (American Redstart) was named before the genus Dendroica was named, so it takes priority and the whole genus is now known as Setophaga. Taxonomically, the big news is that American Redstart, the two Parulas,2 and Hooded Warbler are added to the genus formerly known as Dendroica. Other changes are – the genera Vermivora and Seiurus are each split into two genera (this happened in 2010), most of the Oporornis are moved into Geothlypis, the two remaining Wilsonia (after the removal of Hooded) are merged into Cardellina with Red-faced Warbler, and Euthlypis is merged into Basileuterus. Most or all of these changes reflect a new understanding of relationships based on DNA. 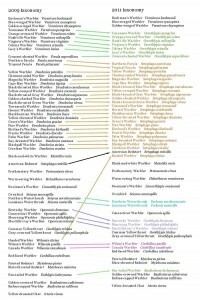 Modern techniques can give a detailed picture of “genetic distance” between species, which suggests how long they have been on independent evolutionary paths (or how far back you have to go to find a common ancestor). 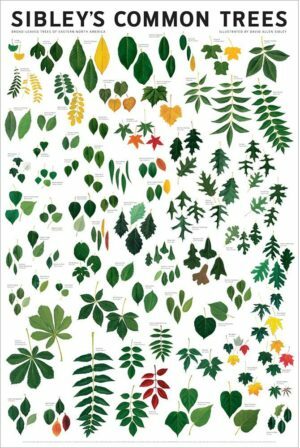 This can then be used to produce a “family tree” showing which species diverged from each other recently, and which ones branched off from their relatives long ago. Many factors can confuse the picture, and different statistical analyses often produce slightly different “family trees”. A tree diagram showing the current understanding of the Wood-Warbler family tree (based on the tree in the AOU proposal). Following the branches on the tree to their root and back to the tips shows how distantly-related species are. 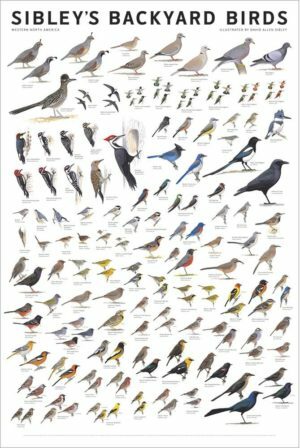 Notice, for example, that Hooded Warbler and American Redstart are both on long branches coming from the base of the Dendroica group, and that Black-throated Blue Warbler stands alone among the other former Dendroica. When this tree is converted into a linear list sequence, it will put Hooded Warbler first in the genus Setophaga, followed by American Redstart, but it’s important to understand that this does not mean those species are closely-related.3 Both are early offshoots from the branch leading to the Dendroica/Setophaga group, not very closely-related to those species or to each other. DNA evidence and the resulting “tree” gives us a fairly objective picture of the relationships within the family, but it’s a complex picture of repeated branching. Converting that information into a few simple categories like families and genera is subjective. Even with all of this data, the decision about where to draw the line when lumping and splitting genera is still arbitrary. Hooded Warbler is not closely-related to Wilson's, but a very early offshoot from the branch leading to the Dendroica group. Gouache painting copyright David Sibley. When the tree shows species like the two Parulas nested within the genus Dendroica, it’s clear enough that they can’t be retained as a separate genus. It’s far less clear when a species or a group of species splits off near the base of a group. In those cases, whether or not to name a separate genus comes down to the committee’s judgment. 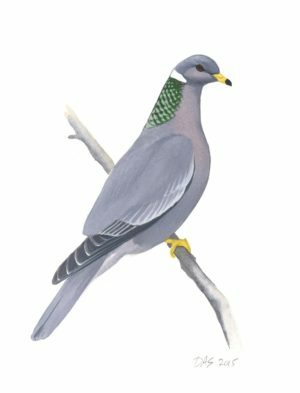 The committee decided go against the proposal in one case – to retain Connecticut Warbler by itself in the genus Oporornis while moving all the other former Oporornis into the genus Geothlypis. 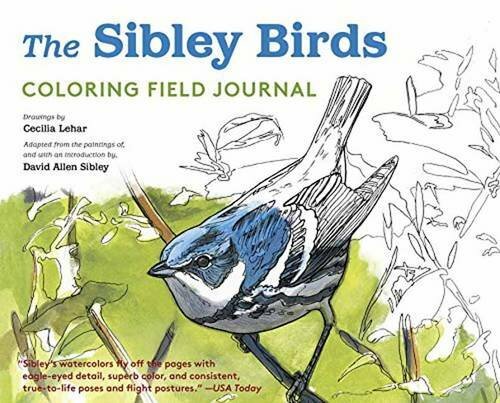 This makes sense since Connecticut Warbler is an early offshoot of that group and fairly distinctive. The same reasoning could have been applied to some of the early offshoots of the Setophaga group, especially four West Indian species (in two groups, not shown in the tree above) and possibly even to Hooded Warbler and American Redstart. There are good arguments for having fewer genera (to emphasize groups of species that form clades with a single common ancestor) and conversely I think there are equally good arguments for having more genera (to emphasize distinctive species that are early offshoots of a group). In this round the committee has voted for fewer genera, but this is a debate that, just like the debates over lumping and splitting of species, will probably never end. Why bother with all of these confusing changes? Personally, I like the reshuffling. It forces me to look at the species in a different way and to find new shared features that group them together. Dendroica has always been a large and diverse genus, now (as Setophaga) it is a little larger and more diverse. The revelations are in the details, so it is worthwhile to study the tree for subgroups within the genus Setophaga. Northern Parula's DNA shows that it is closely-related to Cerulean and Cape May Warblers, and cannot be classified in a separate genus. Gouache painting copyright David Sibley. Interestingly, one single feature that seems to explain most of the groupings is body proportions (at least to my subjective impressions). 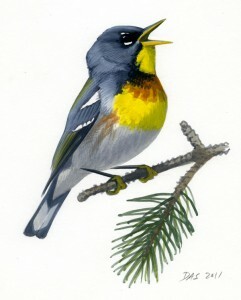 The parulas are closely-related to Cerulean and Cape May warblers, and all share a relatively dainty and short-tailed appearance (ignoring the early offshoot of this group – Kirtland’s Warbler). 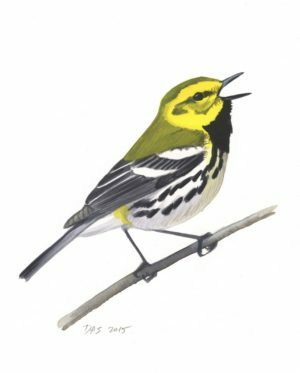 The group of Blackpoll, Chestnut-sided, Yellow, Blackburnian, and Bay-breasted are all relatively large warblers, sturdy with long wings and medium-long tails (ignoring the early offshoot of this group – Magnolia Warbler). One of the most surprising results of the DNA studies is that Grace’s and Black-throated Gray Warblers are very closely-related, yet one of their shared features is similar body and tail proportions. 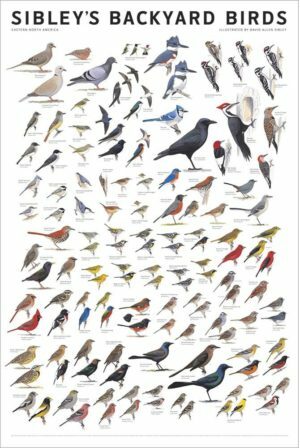 Historically, taxonomists and birders have relied on superficial things like color patterns, bill shapes, songs, etc. to group the species, but these features evolve rapidly, and DNA studies show that they are not always meaningful. We can still group the species that way for field identification purposes, but knowing the true relationships as revealed by DNA will lead to a deeper understanding of the fundamental differences and similarities between species. Thanks Morgan, You’re right, and I guess I knew that a few weeks ago when I wrote my first draft but forgot about it today when I was finishing the post and looking just at the North American species. I’ve made some adjustments to the post. That’s true, Michael. I left Yellow-breasted Chat in the tree because (I assume) that’s what the AOU is doing this year. At least they haven’t said anything about removing it from Parulidae, even though the evidence points that way. Thanks for the response, David. You’re certainly right about the current placement of Icteria. There’s no proposal to move it that I’m aware of. Though AOU has not yet moved it out of Parulidae, they do give it an asterisk, which means (in so many words) that it doesn’t belong there but they’re not sure what to do with it so they left it there. How’s that for housekeeping! I believe one can infer from that, though, that they’d not include it in any attempt at a reconstructed Parulidae phylogeny. I am curious as to why this taxonomy does not follow the linear order proposed in the 52nd supplement – at least the 52nd supplement as I read it? It does appear to match the latest AOU on-line checklist. Was there some tweaking between the 52nd supplement and the currently accepted ordering of species within the wood warblers? Hi Anthony, In the color-coded list above I deliberately kept the sequence as close as possible between the two versions, to emphasize the movement of species to new genera. In the tree diagram I followed the tree from the paper by Lovette. The tree shows relationships, but when deciding on a list sequence one can “rotate” branches to come up with lots of possible sequences that are true to the tree. I suspect that’s what happened; neither of these diagrams was meant to show the official AOU sequence. 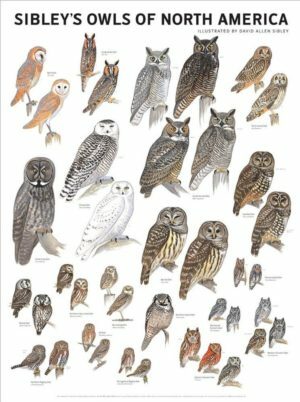 This subjective taxonomy work is somewhat messed up to say the least. 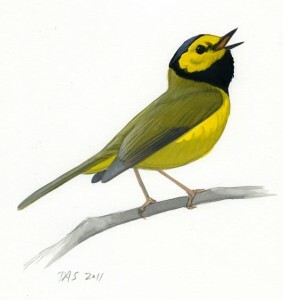 The difference between the Hooded Warbler, Cerulean Warbler and the Redstart is greater than the difference between Connecticut Warbler and Mourning Warbler, which have not been lumped. So many inconsistencies. We must beware of taxonomical “laziness”, and perhaps create more genera, not less. It is almost as questionable as splitting the Pacific Wren from the Winter Wren. 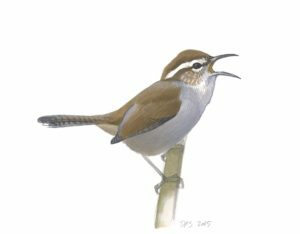 Now we have Canada’s “Winter Wrens” as two different species, but the populations in Eastern Canada are supposedly the same species as the individuals found in Germany, Poland and Ukraine? If we went so far as to split the magpies, then the wrens should be split. But the truth is, these species are probably not valid species. Alot of bias and inconsistency and very notable gaps in science. I was trying to find more information on the Wilson warbler subspecies. I read that they are not even close to each other in terms of dna composition. 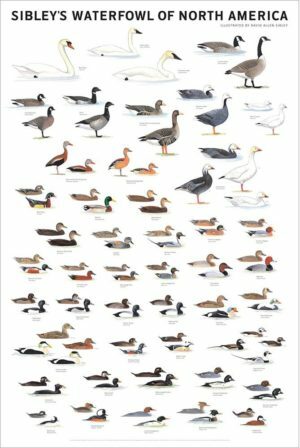 Pacific and Taiga forms differ enough in plumage and perhaps voice to be recognizable, although an intermediate population (”W. p. pileolata” in the Interior West) and intergrades cloud the issue and make field identification difficult. 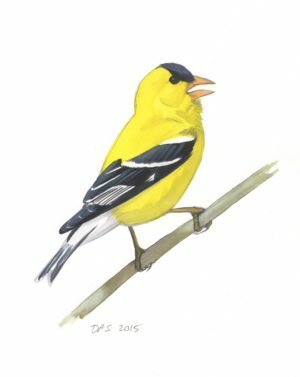 Recent DNA studies show that eastern birds differ significantly from the two western populations (with only small differences between Rocky Mountain and Pacific birds). Pacific has brighter golden-yellow on its face and breast and always bright yellow on its forehead and auriculars. Taiga is paler lemon-yellow overall with darker olive auriculars and forehead; 1st year female Taiga can be very drab-faced. 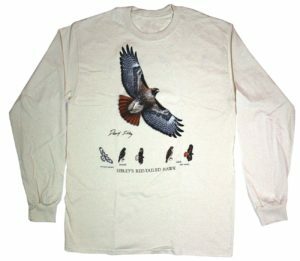 Song of Taiga population may average a little sweeter, with slightly longer slurred notes, vs. Pacific birds with sharper, more abrupt slurs, and call of Taiga population may be slightly shorter and sharper than Pacific and Interior West, but all populations are variable, and any vocal differences are subtle.